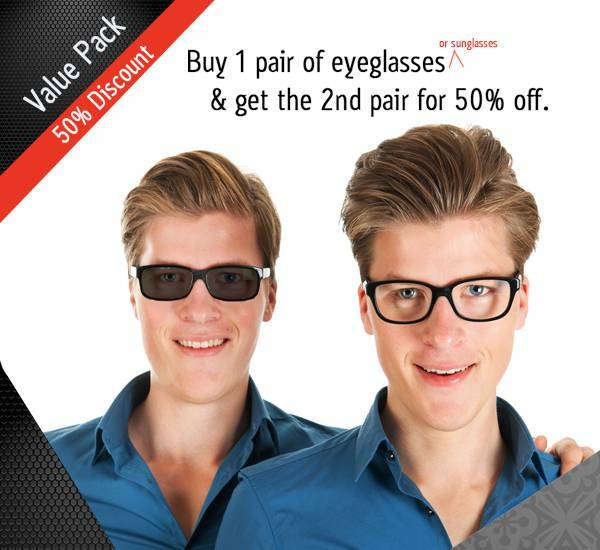 1) 2nd Pair Promotion - Buy one and get the 2nd Pair at up to 50% off. Available at all six locations. Some insurance restrictions apply. 1 - DRI (Digital Retinal Imaging): DRI takes detailed images of the inside of your eyes.Can show the effects of high blood pressure in the eyes, and allows for earlier diagnosis of diabetic retinopathy, macular degeneration, eye tumors, and other eye health conditions. 2 – OCT (Glaucoma Diagnostic Screening): Uses CAT SCAN technology to check the area of your retina where Glaucoma can be detected earliest. Enables us to better assess your risk for developing Glaucoma. Ask us about these and other exams at your next appointments. How frequently should I have these assessments done? 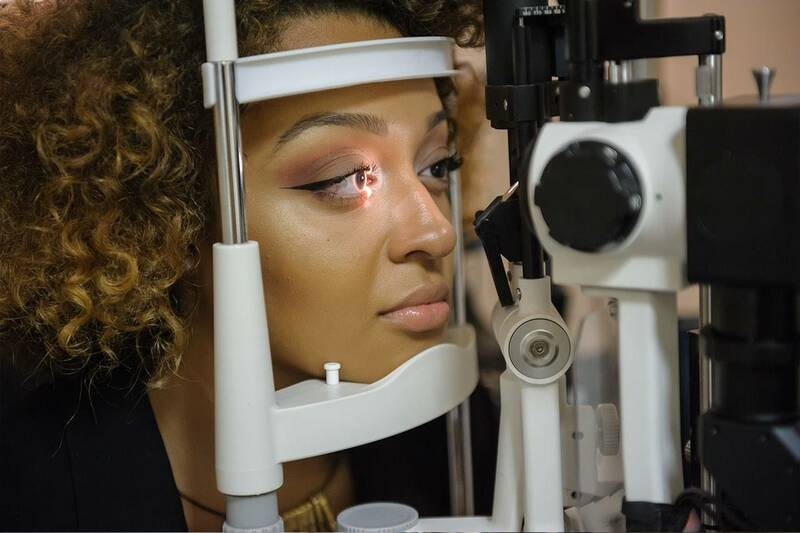 Every 3-4 years, if we find that your eyes are in good health.More frequently, if we diagnose areas of concern with your eye health. What is my out-of-pocket expense? The DRI and OCT are $35.00 each, or you may have both done for just $49.00. Will my insurance cover these assessments? If an eye disease is diagnosed as a result of these assessments, the costs may be covered by your medical insurance. Your out-of-pocket expense will be reimbursed if we receive payment from your insurance.